In 2008, we discovered the first substrate of ASB2α. Indeed, we showed that ASB2α ubiquitin ligase activity drives polyubiquitylation and proteasome-mediated degradation of the actin-binding protein filamins (Heuze et al., 2008; Burande et al., 2009; Lamsoul et al., 2012). All three filamins are implicated in several aspects of cell shape and motility in many cell types. We demonstrated that ASB2α can regulate integrin-dependent functions such as cell spreading, cell adhesion and cell migration (Heuze et al., 2008; Burande et al., 2009; Baldassarre et al., 2009; Lamsoul et al., 2011; Lamsoul et al., 2012; Guiet et al., 2012; Lamsoul et al. 2013; Spinner et al., 2005). We recently demonstrated that ASB2α is expressed in dendritic cells and regulates their migration by promoting extracellular matrix proteolysis (Lamsoul et al. 2013; Spinner et al., 2015). 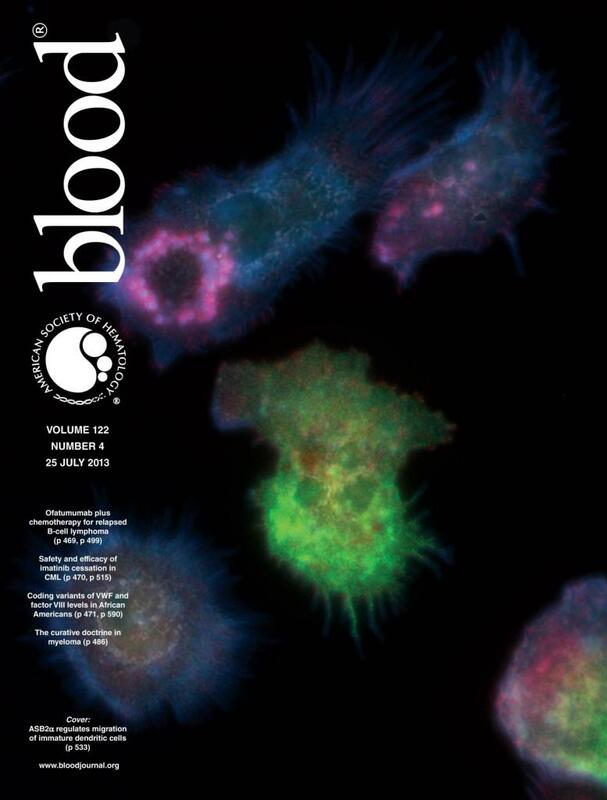 Our recent results support a novel model of cardiac cell differentiation that relies on a key role for ASB2α in remodeling the actin cytoskeleton through induced-degradation of filamin A. Importantly, ASB2α loss impairs early sarcomere assembly leading to heartbeat dysfunction and early embryonic lethality. Furthermore, the timely controlled removal of filamin marks an intermediate stage between cardiac progenitors (CP) and mature cardiomyocytes (C) named immature cardiomyocytes (IC). Taken together, these results indicate that filamin A degradation is necessary to modify the actin cytoskeleton organization and properties in order to build the sarcomere, and thus for heartbeats (Métais et al., 2018). Ubiquitin-mediated degradation comprises the major proteolytic pathway in Eukaryotes and ensures that specific protein functions are turned off at the right time and in the right place through the selective targeting of proteins to proteasome. In this pathway, E3 ubiquitin ligases provide platforms for binding ubiquitin-conjugating enzyme and specific substrates, thereby coordinating the ubiquitylation of the selected protein. These make E3 ubiquitin ligases attractive therapeutic targets (Lamsoul et al., 2016). In this context, deciphering the mechanism of substrate recruitment by ASB2α should contribute to the development of tools to modulate ASB2α activities for therapeutic means. We showed that the N-terminal region specific to ASB2α together with ankyrin repeats 1 to 10 is necessary for colocalization and association of ASB2α with filamin A (Lamsoul et al., 2011). We further provide evidences that phosphorylation of Serine 323 is the critical determinant within ankyrin repeat 10 of ASB2α necessary for the targeting of filamin A (Zakaria et al., 2013). In addition, ASB2α can interact with the actin-binding domains of all three filamins (Razinia et al., 2011). Furthermore, we performed molecular modeling to generate the first structural model of an E3 ubiquitin ligase complex of an ASB protein bound to one of its substrates (Lamsoul et al., 2012). The ASB2 gene encodes another isoform, ASB2β that is expressed in skeletal and cardiac muscle cells. 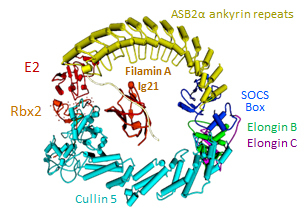 ASB2β is the specificity subunit of an active Cullin 5-RING E3 ubiquitin ligase complex, and drives ubiquitin modification leading to proteasomal degradation of filamin B (Bello et al., 2009). We demonstrated that ASB2β is involved in myogenic differentiation through its effect on FLNb filamin B degradation. 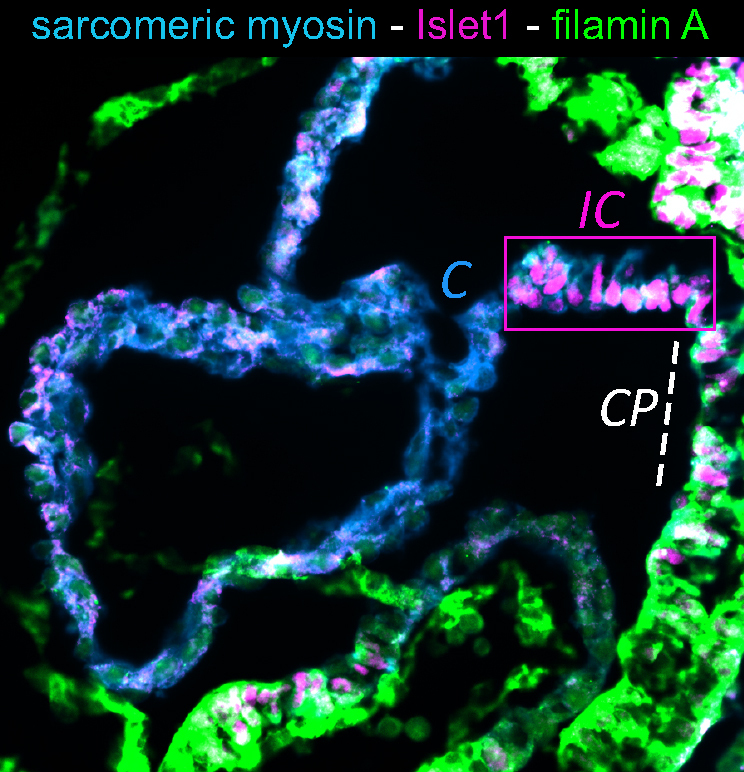 In a collaborative work with Lucie Carrier’s group, we identified desmin as a new ASB2β target for proteasomal degradation in adult cardiomyocytes (Thottakara et al., 2015). This suggests that accumulation of desmin could contribute to UPS impairment in hypertrophic cardiomyopathy mice and patients.